Kreations from my kitchen to yours! 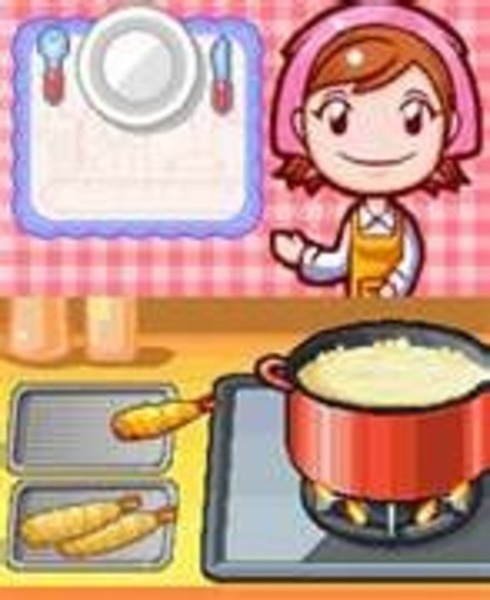 I'm a home cook who loves to collect and create recipes! I have been blogging for about 3-1/2 years now and would love it if you visited my blog to see some of my family's favorite recipes. I have learned a lot about cooking from my Mom, Grandma and Aunt. They have shared many recipes with me over the years. My husband and I have tried many recipes together and cooking and making up new recipes with him is one of my favorite hobbies! I am so glad we are friends and I look forward to seeing your new recipes. What a nice thing to say Veronica! I look forward to looking at your recipes too! Hello Kandy! Welcome to CookEatShare.com. Hope you find the website helpful with all the different recipes that we have here. Feel free to find what you seek. Hope to see your recipes soon too.